Prepare to be impressed with Kala's KA-C concert ukulele. 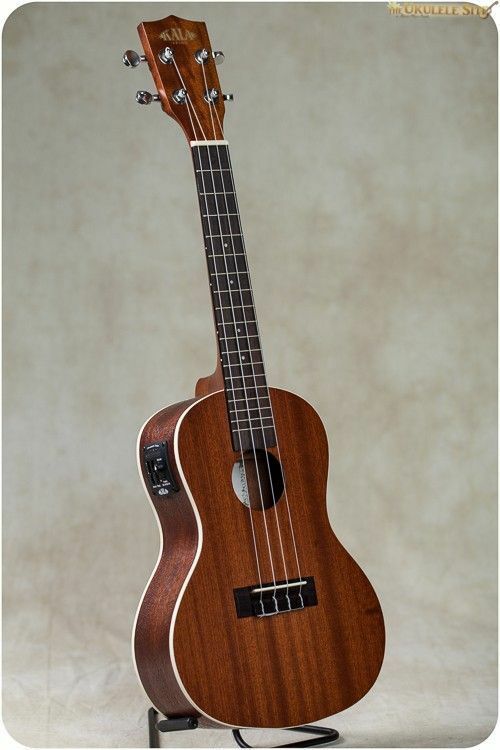 This great-sounding uke is part of Kala's Mahogany series, providing you with stunning looks and tone to match. One look at the KA-C's beautiful mahogany top, back, and sides, and you'll know this is one special uke. The lush and warm sound it produces is further proof of Kala's quality workmanship. Equipped with a set of ultra-stable die-cast tuners and strung with premium Aquila Nylgut strings, there's no doubt this Kala KA-C concert ukulele was made to be played.